The TCI guys are on a roll, identifying Girvin, Gunnevera, and J Boys Echo in the last three key Derby preps. 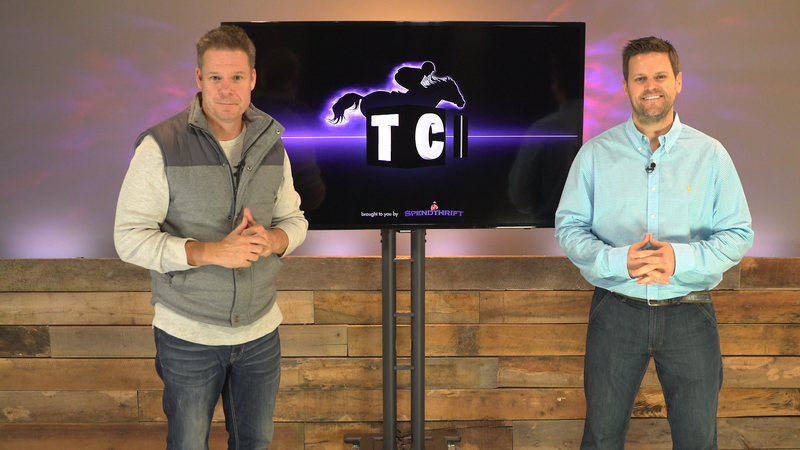 Jon and Joel discuss how last weekend's upsets affected the TCI Top 10, and they preview a huge Saturday ahead with a star-studded showdown in the San Felipe and a competitive Tampa Bay Derby. Watch it. Comment. 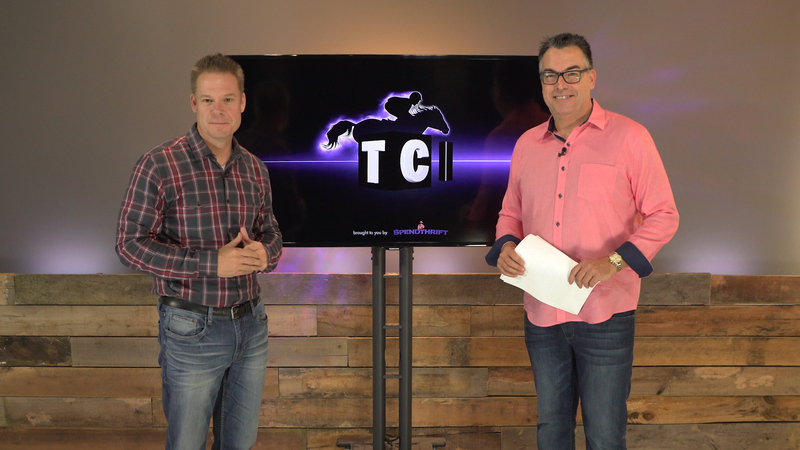 And Thank You for Supporting Another Great Season of TCI. The TCI guys wrap up a tremendous Breeders' Cup, which included a Distaff and Classic for the ages, as well as their longshot play Champagne Room coming home at 33-1! They opine on the Juvenile's impact on next year's Triple Crown Trail, Arrogate's place in history, and who they like for Horse of the Year, as well as other Eclipse Award divisional frontrunners. Watch it. Comment. 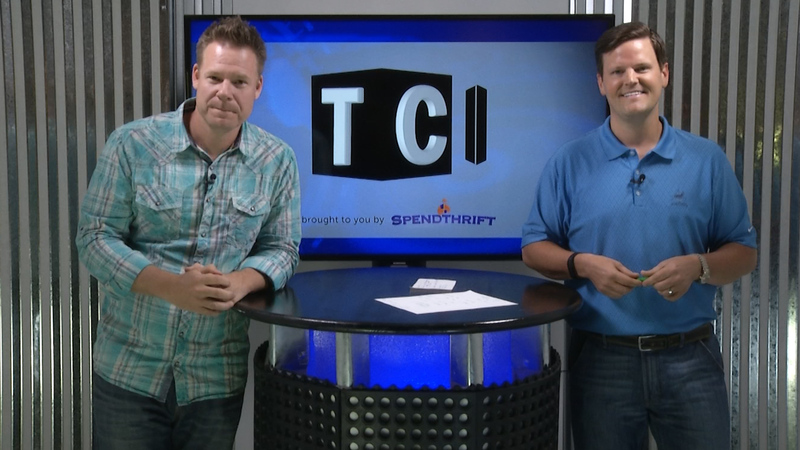 And Thank You for Supporting Another Great Season of TCI. With all Breeders' Cup preps now in the books, the TCI guys release Top 5s for the remaining dirt divisions: Sprint, F&M Sprint, & Dirt Mile. Watch it. Comment. 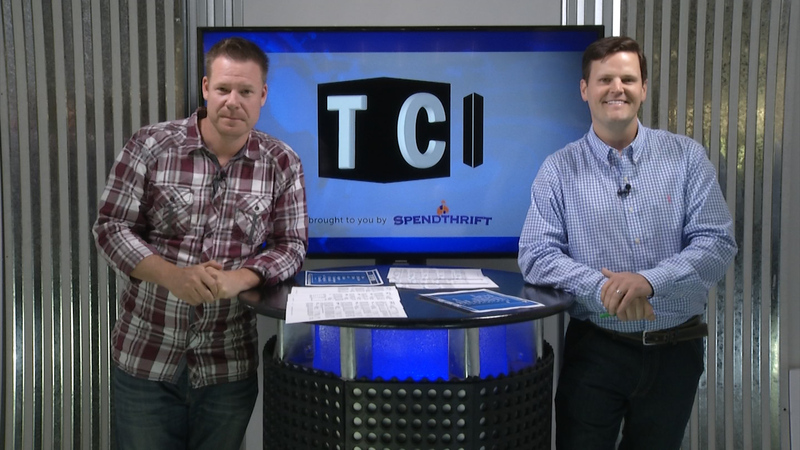 Todd Schrupp joins the TCI set to help recap the action from the second "Super Saturday." With Breeders' Cup just weeks away, Schrupp and Siegel offer insight on some of the leading contenders. Watch it. Comment. 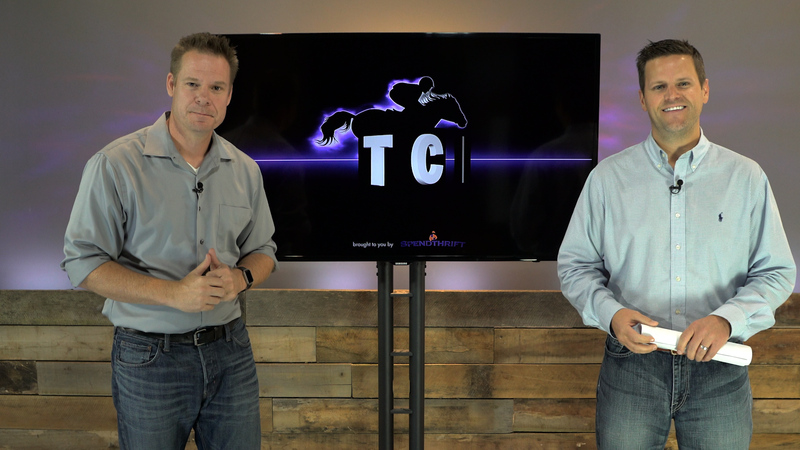 The TCI guys quickly recap the key Breeders' Cup preps from last weekend before debuting a Top 5 for the Juvenile Fillies. 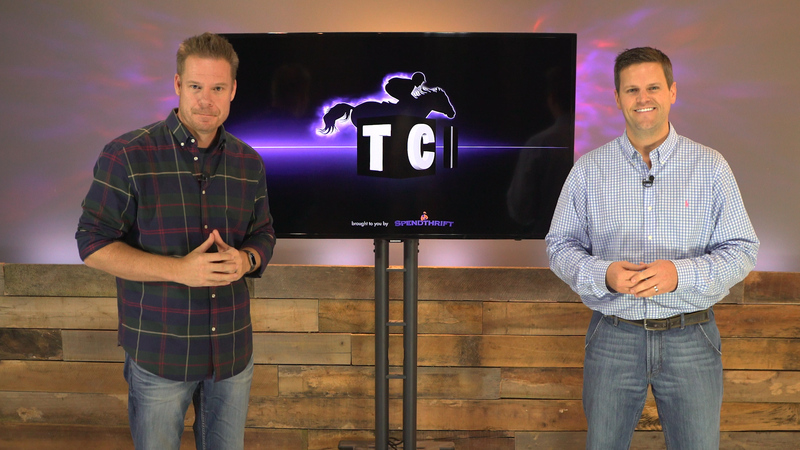 Jon and Joel then break down the second "Super Saturday" of major Breeders' Cup prep action, and tell you what to watch for in tremendously competitive races like the Shadwell Mile, Champagne, Flower Bowl, and more. Watch it. Comment. 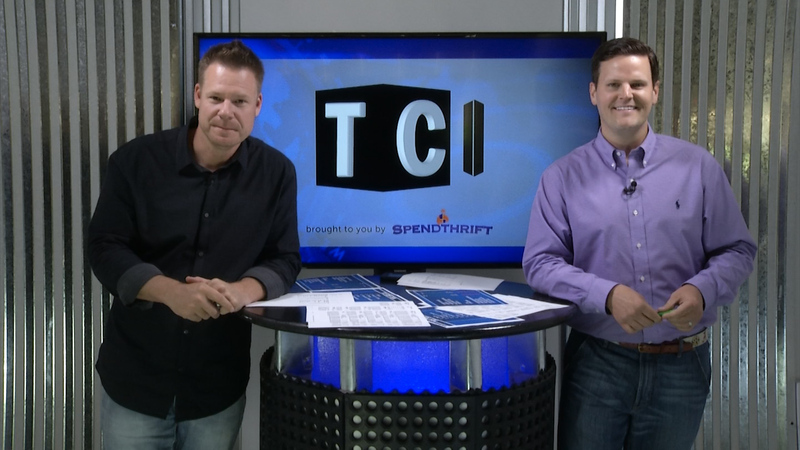 The TCI guys quickly recap the Pennsylvania Derby and Cotillion before debuting a Top 5 for the Distaff. They then tackle the first "Super Saturday" of major Breeders' Cup preps, and opine on such stars in action as California Chrome, Beholder, Runhappy, Flintshire, Klimt, and more. Watch it. Comment. 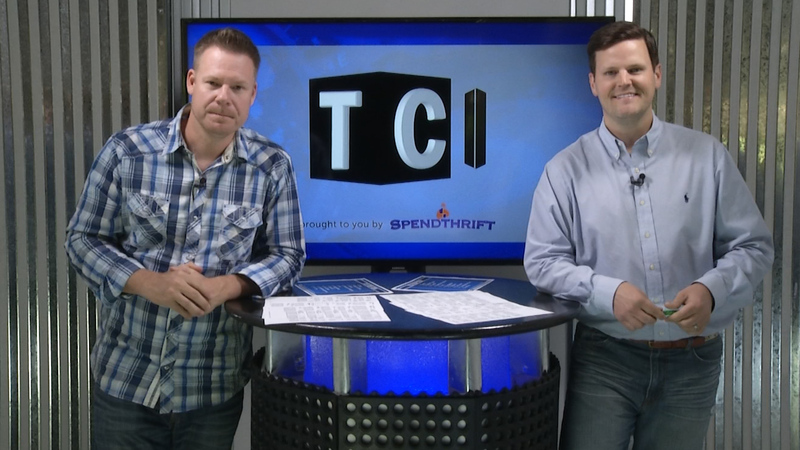 The TCI guys recap Tepin's comeback performance, as well as the key 2-year-old action from last weekend. They debut a Top 5 in the ever-intriguing Juvenile division - perhaps their first preview of the top 2017 Triple Crown contenders. Jon and Joel also preview this Saturday's lucrative Pennsylvania Derby (G2) showdown between Nyquist and Exaggerator, and a Cotillion (G1) matchup with Carina Mia and Cathryn Sophia looking to hand Songbird her first defeat. Watch it. Comment. 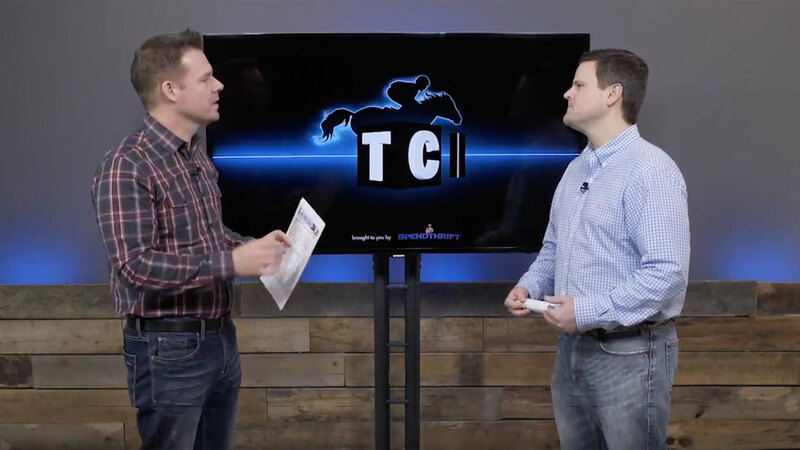 The TCI guys break down last Saturday's Belmont Stakes, and talk about a photo-finish Exacta between each of their picks. 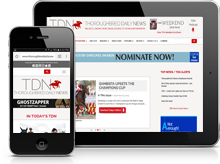 They also discuss how stamina and pedigree appeared to have influenced another Belmont Stakes outcome, including some horses that moved up - and other top contenders that regressed at the daunting 1 1/2-mile trip. 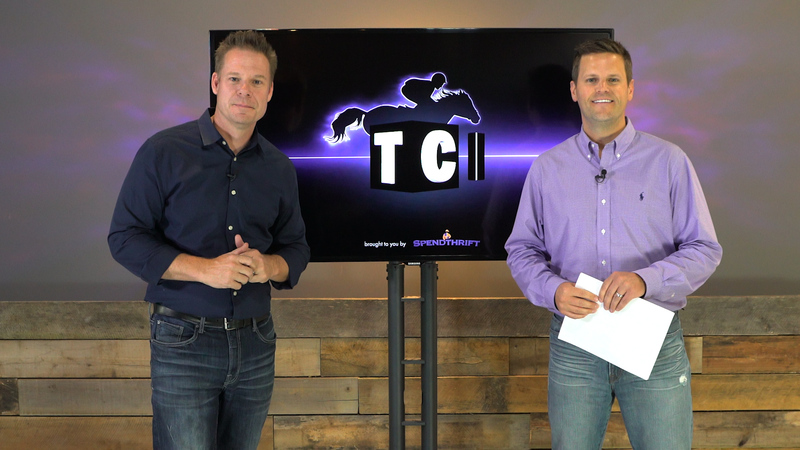 A bow gets put on the 2016 Triple Crown season, and the guys preview the start of TCI's Breeders' Cup coverage leading up to November, which will resume with shows beginning next month! Watch it. Comment. 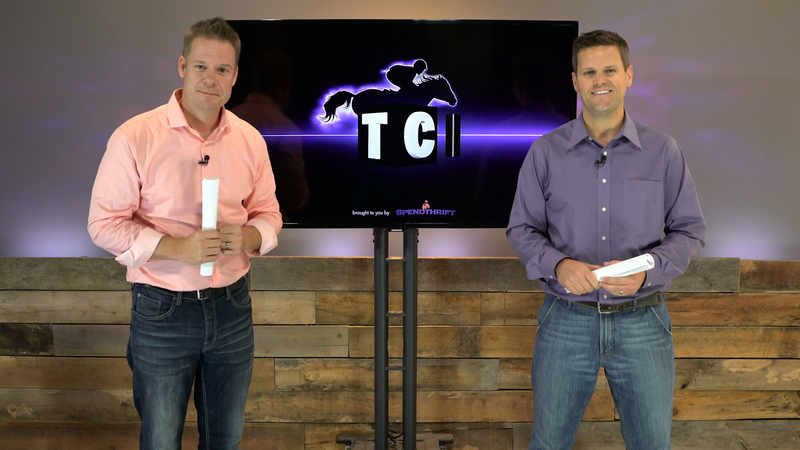 The TCI guys preview the final jewel of the 2016 Triple Crown - Saturday's Belmont Stakes (G1), the "Test of the Champion" at the grueling 1 1/2-mile distance. Can Exaggerator take a big step towards a possible end-of-year championship, or is he set up to be the most recent from a long line of big favorites to disappoint in the Belmont? Will this year produce another wild, longshot result, and, if so, which 3-year-olds in this year's field have the best shot at doing it? Watch it. Comment. 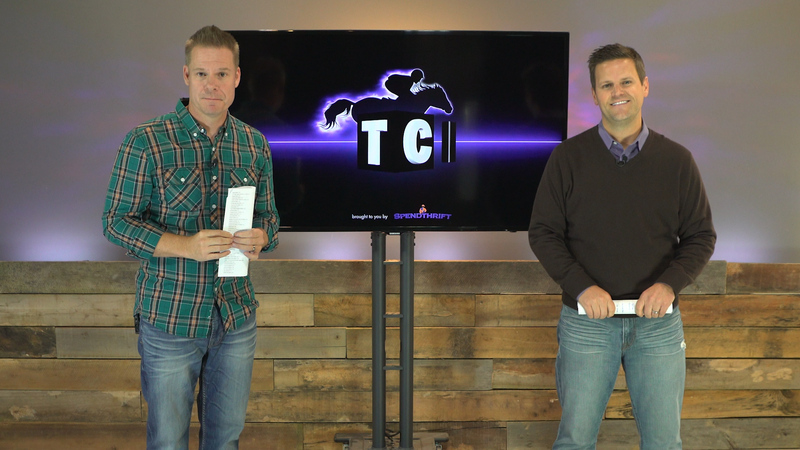 The TCI guys recap the Preakness Stakes and analyze how Exaggerator was able to finally turn the tables on Nyquist and foil a 2016 Triple Crown bid. They also look forward to the final classic - the 1 1/2-mile Belmont Stakes - and give an early Top 10 based on potential contenders considering a run in the "Test of the Champion". You might be surprised where Exaggerator ranks. Watch it. Comment.